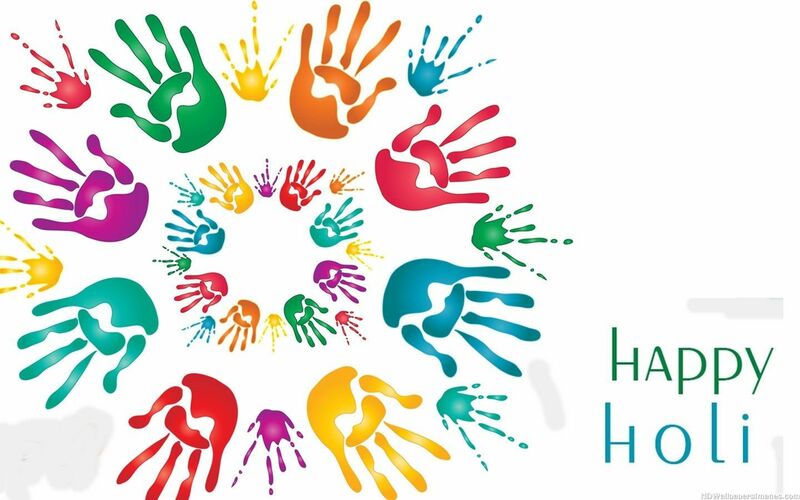 Holi (pronunciation: /ˈhoʊliː/; Sanskrit: होली Holī) is a spring festival in Nepal and India, also known as the festival of colours or the festival of sharing love. Holi is a two day festival which starts on the Purnima (Full Moon day) falling in the Bikram Sambat Hindu Calendar month of Falgun which falls somewhere between end of February and Mid of March in the Gregorian Calendar. The first day is known as Holika Dahan or Chhoti Holi while the second day is known as Rangwali Holi, Dhuleti, Dhulandi or Dhulivandan. It is an ancient Hindu religious festival which has become popular with non-Hindus in many parts of South Asia, as well as people of other communities outside Asia. It is primarily observed in India, Nepal, and other regions of the world with significant populations of Hindus or people of Indian origin and Nepalese diaspora. In recent years the festival has spread to parts of Europe and North America as a spring celebration of love, frolic, and colours. Holi celebrations start on the night before Holi with a Holika bonfire where people gather, sing, dance and party. 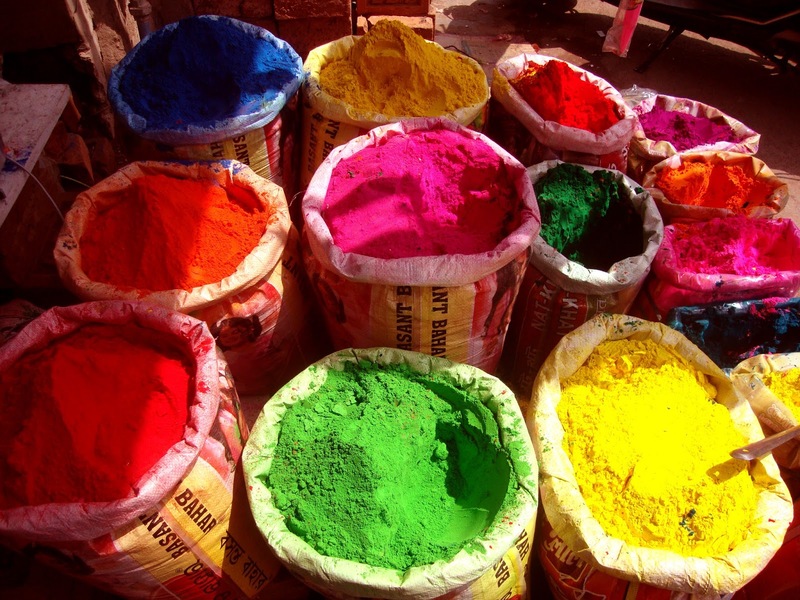 The next morning is celebrated as Rangwali Holi - a free-for-all carnival of colours,where participants play, chase and colour each other with dry powder and coloured water, with some carrying water guns and coloured water-filled balloons for their water fight. Anyone and everyone is fair game, friend or stranger, rich or poor, man or woman, children and elders. The frolic and fight with colours occurs in the open streets, open parks, outside temples and buildings. Groups carry drums and other musical instruments, go from place to place, sing and dance. People visit family, friends and foes to throw colour powders on each other, laugh and gossip, then share Holi delicacies, food and drinks. Some drinks are intoxicating. For example, Bhang, an intoxicating ingredient made from cannabis leaves, is mixed into drinks and sweets and consumed by many. In the evening, after sobering up, people dress up and visit friends and family.